You can step into the Myst on W. 28th Street that is if you can get into the club. 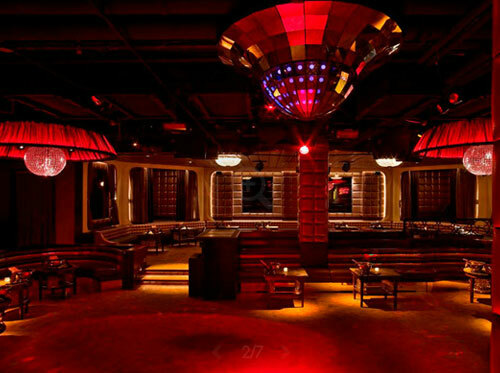 Located in the heart of Chelsea's nightlife district, Myst is unlike any of the other clubs that you will find in NYC. 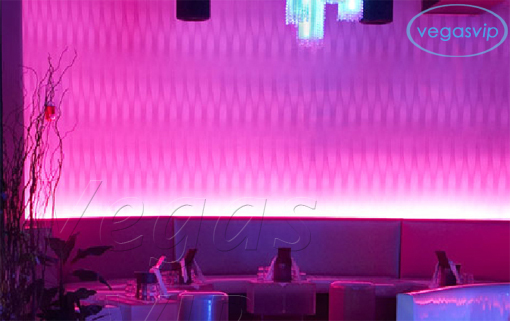 It was designed after the styles of clubs in South Beach though it seems to have the feel of a New York club in many ways. The owners, John Englebert (known as JE), Carlo Seneca, and Gary Malhotra wanted the club to be this way and to do this they hired the best (as well as the most well known) designers and architects in the business. The developers of Myst, which include Emmett Roepke, Robert Singer and Associates, Seneca Construction, and Brinton Brewster Interiors, have made a mystical place that is for sure. 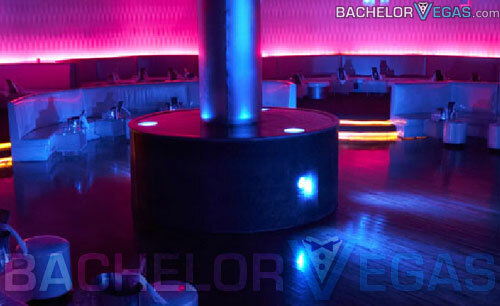 Patrons and the media have been raving about the club. 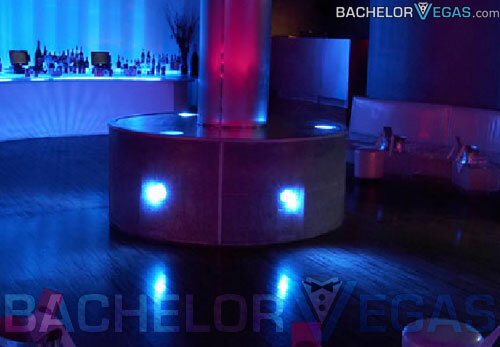 It might be the translucent bar, the mystical mood lighting that seems to paint everything in a soft, bluish glow, or maybe it's the silver banquets and the low tables lining at least three of the walls in this posh club. Whatever it is, it keeps Myst hopping all night long and keeps patrons coming back for more! One thing that is found to be so appealing about Myst is the circular dance floor with its ceiling projections and mist surrounding the dancers. The dance floor is always filled as the beats of the state of the art sound system pound through the club. 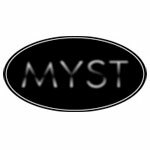 Myst has been used for a wide array of functions and is available for film and video shoots, corporate functions, charity events, holiday and birthday celebrations, fashion shows and various other social gatherings. 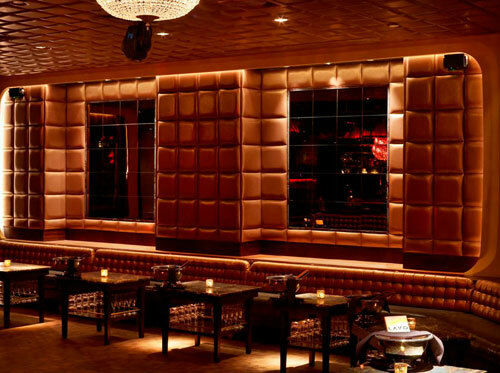 The club offers both bartenders and bottle service, while some of the biggest celebrity names have served as nightly hosts at Myst, while others just come to the club to have a good time.